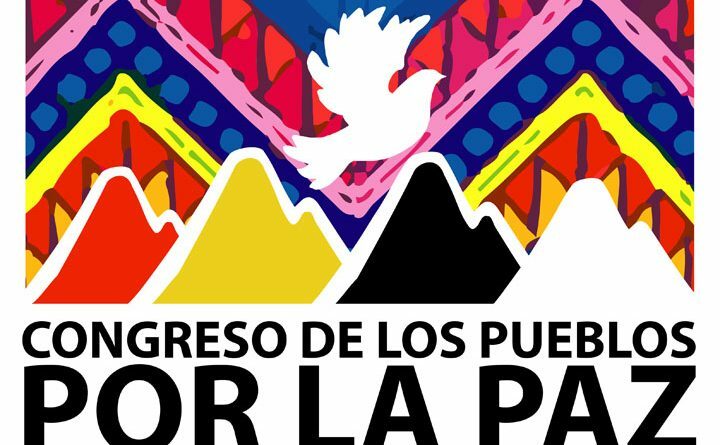 We, the International League of Peoples’ Struggle, convey our firm solidarity with the convenors and participants of the Congress of the Peoples for the Peace of Guatemala. We share with you your serious concern over the nonimplementation of solutions to acute socio-economic, political and cultural problems, which involve oppression and exploitation, exclusion, racism and extreme privileges for a few at the expense of the people. We sympathize with the people who suffer injustice, corruption and violence which have become rampant in Guatemala. The larger and more frequent attacks on communities and on social organizations are reprehensible because basic human rights and the right to land are violated and the environment is being plundered. We are critical of the fact that governments and the economically powerful who pledged to implement the agenda of peace, upon the signing of the peace accords more than 17 years ago, have fallen far short of fulfilling their promises. We support your determined efforts to solve the problems and build the substance and climate of peace and reconciliation. It is a positive and promising development that the representatives of various social sectors and communities are in the Congress to reflect, dialogue and find the ways and means to respond to and realise the just demands of the people.